Become an official member of the largest group representing South Carolina poultry growers, breeders and farmers. Learn about important upcomings events by visiting our calendar. Read about the legislative impact of the South Carolina Poultry Federation in our state. 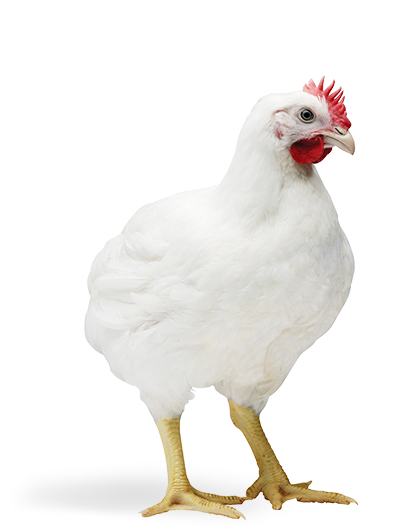 Are You A Poultry Farmer? Learn about the special benefits we offer to all SCPF members. The South Carolina Poultry Federation has been the voice of the South Carolina poultry industry since 1987. Serving producers and processors of turkey, chicken, quail, squab and egg products, the SCPF provides a united voice for the industry with government, media, and the general public. 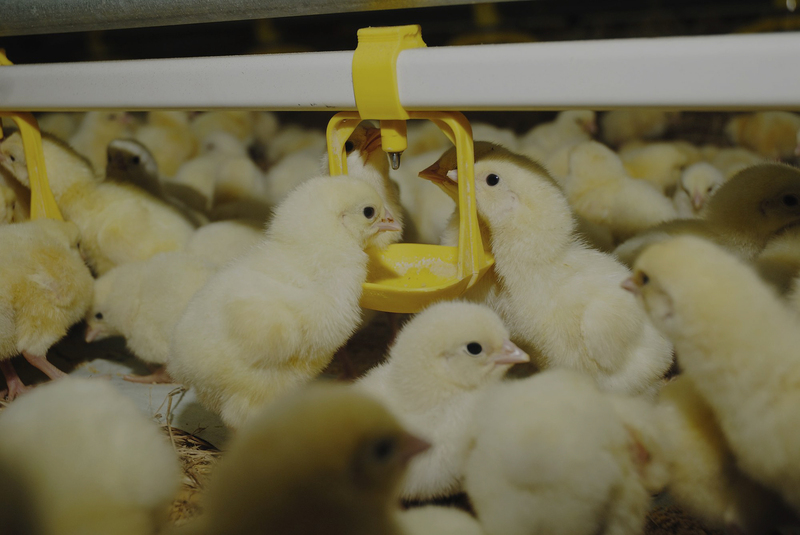 The mission of the SCPF is to preserve, promote and protect the activities that bring value to stakeholders of the poultry industry in the State of South Carolina. Federation membership consists of growers, producers, industry employees, allied industry suppliers and “main street” businesses, which recognize the importance of poultry in South Carolina’s economy. SCPF officers, directors and committee members represent all segments of the poultry industry and serve without compensation, giving freely of their time and talents to keep South Carolina’s poultry industry competitive. Committees, coordinated through the SCPF office, carry out most activities. These committees plan and implement the Federation's activities. In addition to representatives from all phases of the poultry industry and allied industry, personnel from Clemson University and the South Carolina Commissioner of Agriculture serve as ex officio (nonvoting) Board Members. Join the SCPF to support the largest group working for everyone in the South Carolina Poultry Industry.